Medical Alert Systems and Devices Canada | a.p.i. Alarm Inc. In our normal everyday lives; we tend to forget the value of one moment. Even one second. You’ll probably spend about 3 seconds reading this sentence and not think much about it. But when matters of life and death of your loved ones are at stake, each second has the potential to change your life as you know it. So what is a Personal Emergency Response System? a.p.i. Alarm Inc.’s PERS is a medical alert device that provides professional assistance at the touch of a button. There are no telephone numbers to look up and no need to pick up the phone. With “a.p.i. 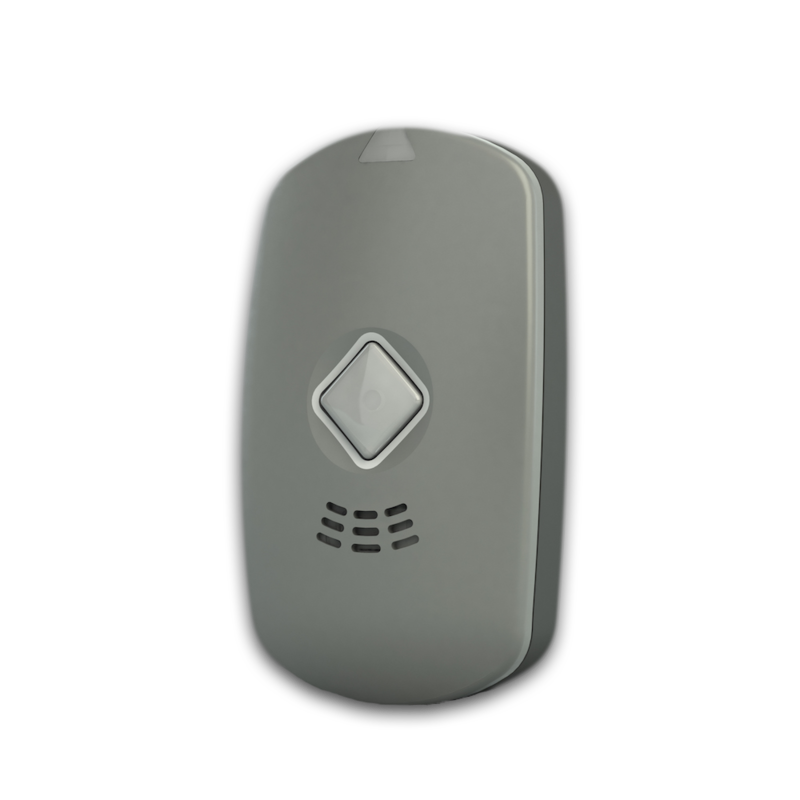 Alarm Inc.’s PERS” two-way voice technology, simply press the button, and communicate with an emergency response operator directly through the pendant. When the large button on the pendant is pressed, a telephone call is made to an emergency response operator. The operator will immediately be connected to you and will dispatch medical personnel or a loved one to your location if required. They will also contact anyone that you have listed on your custom contact list. The worst thing about accidents and emergencies is they catch you off-guard when you are least prepared and least expecting them. But with a.p.i. Alarm Inc.’s PERS you are prepared to handle those emergency situations and save those precious few seconds.